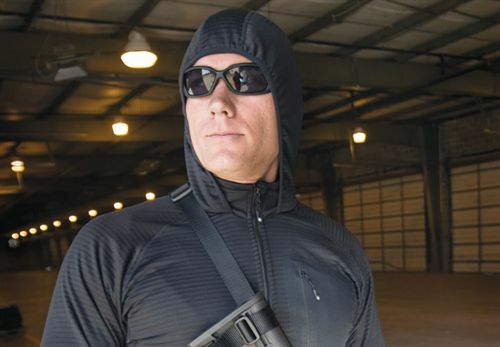 To establish your own Private Store call: 609-883-2811. 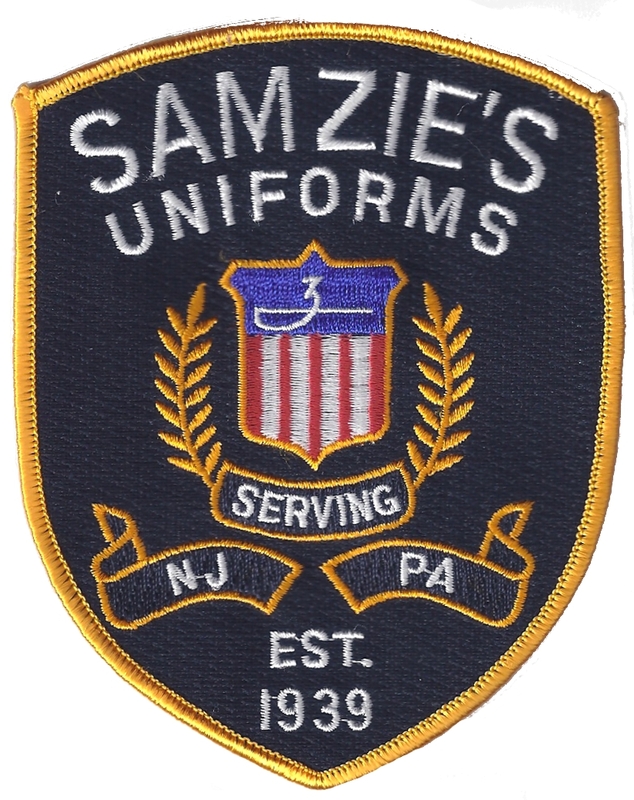 Samzie's offers customers quality merchandise and exceptional service at reasonable prices. Over 70 years experience and three generations later, it is our pledge to strive for perfection in all of these areas for years to come. 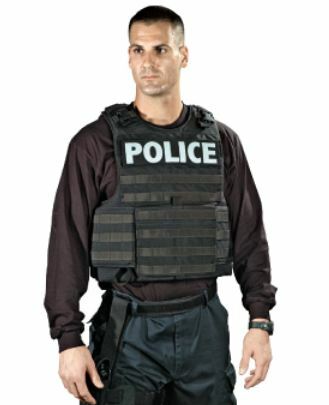 Samzie's Uniforms offers in stock uniforms, scrubs, body armor, shoes and accessories for police officers, corrections officers, security, fire, rescue and emergency medical personnel. 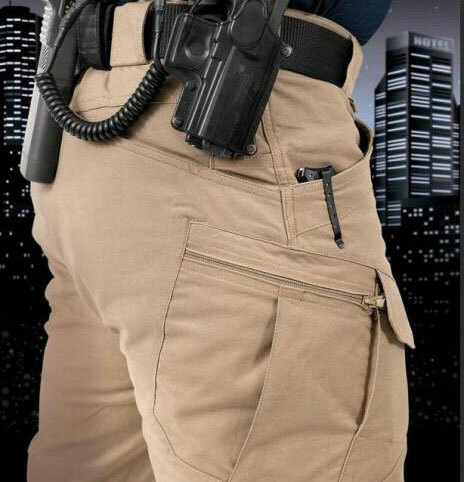 We carry many of today's popular products by major manufacturers such as 5.11 Tactical, Blauer, Elbeco, Safariland, Blackinton and more. 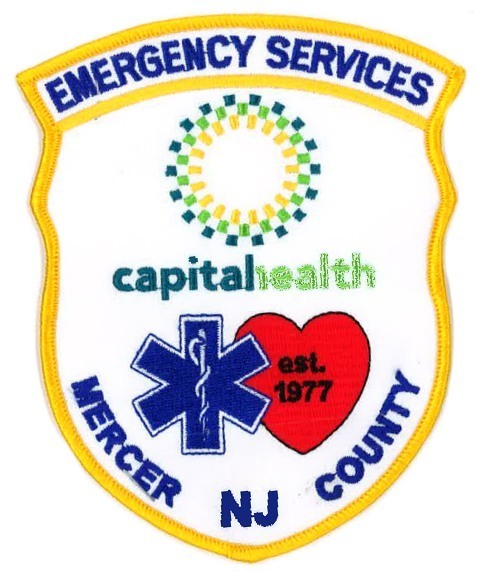 We also offer in house custom embroidery as well as custom-designed emblems to coordinate with your uniforms to achieve a professional look. 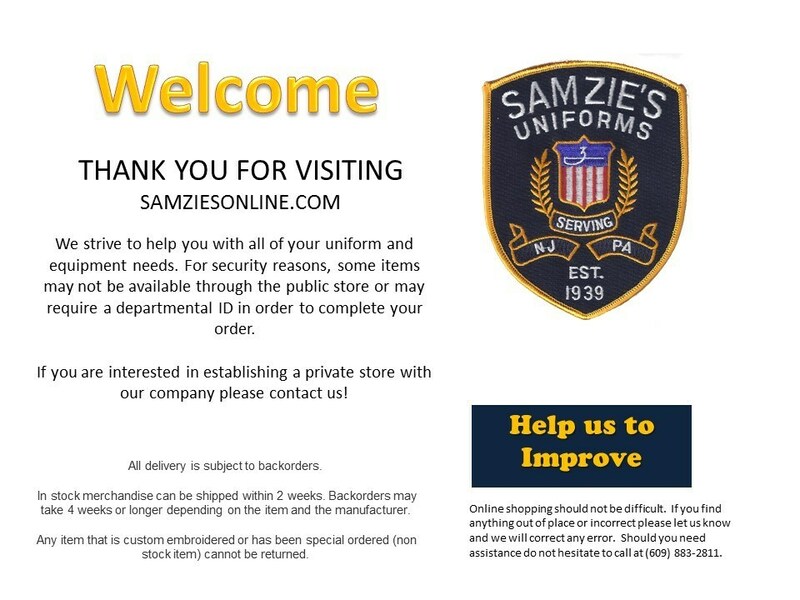 Our experienced, knowledgeable and courteous staff is available to review your uniform needs or to help you develop a completely new uniform program either at your location or our showroom two miles south of Interstate 95 at 28 Scotch Road. Ewing Township, NJ. To contact us just call 609-883-2811.